Home / Showbiz / Silipin ang buhay ng dating artistang si Paula Peralejo matapos umalis sa showbiz! Silipin ang buhay ng dating artistang si Paula Peralejo matapos umalis sa showbiz! Paula Peralejo was on her road to stardom. 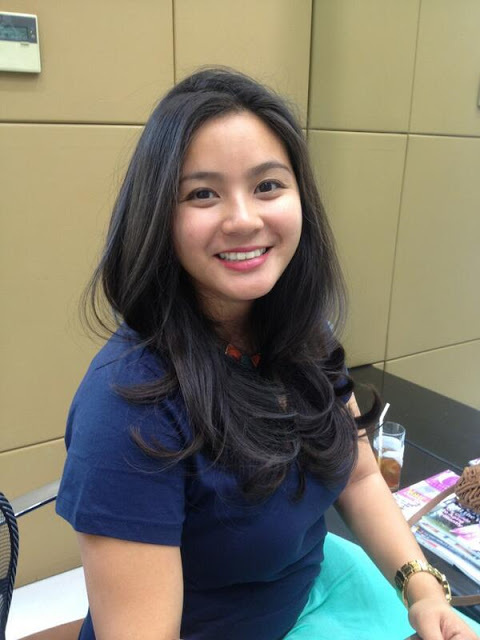 After starting in 1992 with AngTV, she landed several acting jobs with her career on the uphill trend. She was even part of Star Circle Batch 4 and joined the cast of "Gimik" in 1997. Plus she landed the biggest job of her career when she became part of "Tabing Ilog" as Patrick Garcia's leading lady. But despite her booming success, she eventually decided to leave the entertainment industry. After 13 long years, what could she be doing with her life? Well, lucky for us, she's quite active on social media. 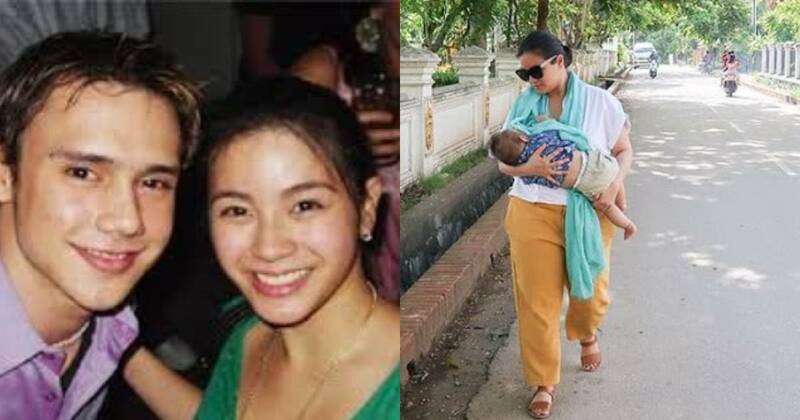 Paula Peralejo or Maria Elena Paula Peralejo-Fernandez, the sister of Rica Peralejo, had a very exciting life in spite of years away from the limelight. In 2008, she graduated in the premiere university of the country, the University of the Philippines Diliman with a Bachelor's Degree in Philosophy and minor in Tourism. 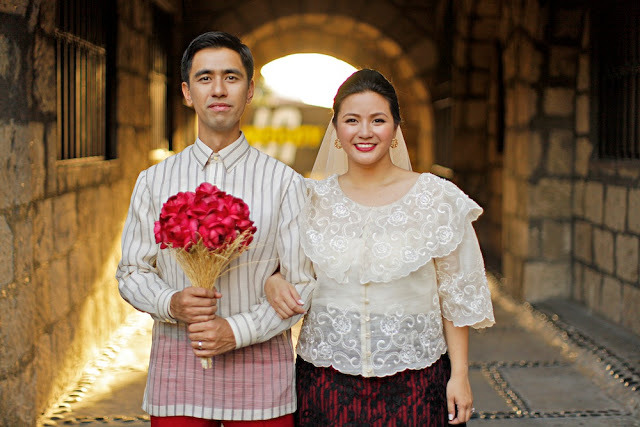 She became trending for her Filipiniana inspired wedding to Charlie Fernandez. Look at how happy the couple are! They are a well travelled couple. exploring 73 out of 81 provinces in the country and travelling to 22 countries abroad. 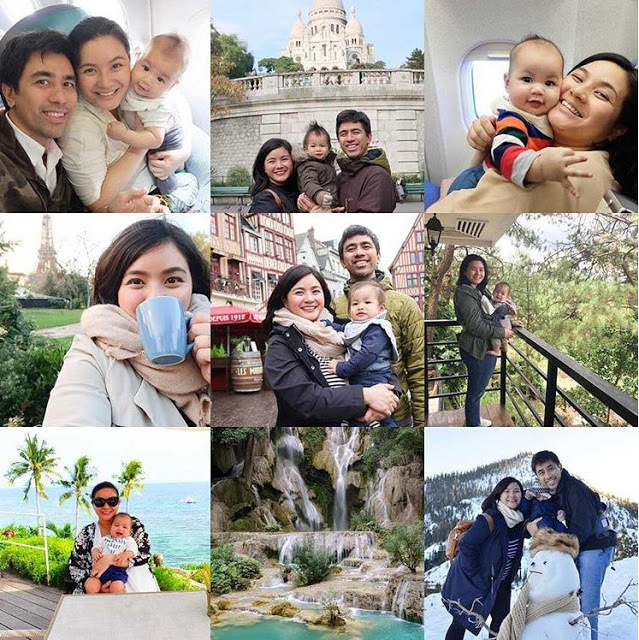 Their love for travelling pushed them to open their own online-based travel agency which they named "Our Restless Feet" with only an initial capital of PHP100,000. Many individuals were sad to see her go, but others cheered her on. From the pictures themselves, you can see clearly that she is leading a very happy, and fulfilling life.